Perhaps your home has been in the family for decades, or you’ve been alerted to a steal-of-a-deal on the real estate market, when working with an old home it is necessary to be aware of the common pitfalls that betray its safety and value – and the costs affiliated in alleviating them. Let’s start with the ickiest one – animal or insect infestation is very common. There are even cases of mentally-ill persons coexisting with a variety of critters. They’ve lived in their home for years and never protested to the development of smaller germ-ridden occupants. Rodents, raccoons, even birds may have made the home their nest. 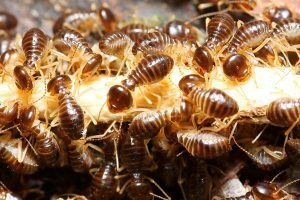 Termites penetrate old structures with ease, as do bees, ants and those scary 8-legged araneae that make some men scream like cowards. All contribute their part to adversely affecting the structures stability. A thorough investigation under the floor and in the attic should reveal whether or not you’ll be putting pest control on the payroll. And speaking of structural integrity, foundation issues can be quite a headache. 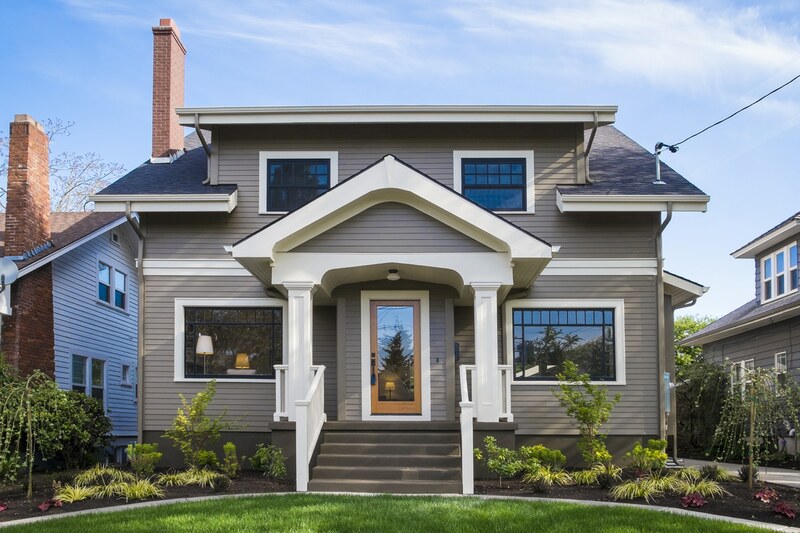 Sometimes it’s so obvious you can SEE that the home is not properly balanced – it has issues. You’ll need to bring in a structural engineer to do a complete inspection. They’ll look for cracks, particularly around doors and windows. They’ll check the doors to see if they open and shut with ease and don’t get stuck. Bulges in foundation walls will indicate problems as will chipping, flaking and gaping holes. The firmness of the concrete may be compromised. Resolving foundation issues may run you anywhere between five-hundred to eleven-thousand dollars, but some damage is beyond repair. Draining and waterproofing are sciences that have come a long way. They’ve been developed for maximum efficiency. The original builders used the technology they had to work with and it often begs for revision. 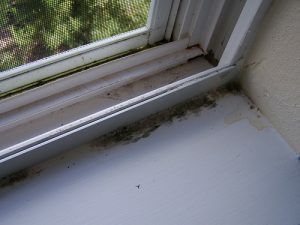 One of the most common moisture-related problems in old homes is mold. That’s how dank odors emanate. Measures to guard against mold are taken more seriously than ever, as more information has been learned in regards to the health concerns it poses. Perimeter and underfloor drainage, staples of today’s considerations, was nearly non-existent a half century ago. Between removing mold and replacing drainage and water proofing, the economics may simply be cost prohibitive. Moisture damage may also be attributed to old windows. Water gets in and results in rot, mold and stains. In cases of serious dilapidation, a major overhaul that includes reframing of not just the window, but of the wall and underfloor sections, is in order. Exterior work may be necessary as well. In old home scenarios it is not uncommon to spend upwards of a thousand dollars per window repair and replacement. Naturally, plumbing and electrical systems will need to be looked at, too. Depending on what you intend, outdated features such as the general layout and fixtures and cabinets will also require your attention. Are you planning to preserve the vintage quality of the home? Then your money is going to be spent on restoration. Or do you want to bring the home into the present day? You’ll likely be replacing sinks and cabinetry as well as wanting to update some construction, such as that of narrow walkways and steps that are often inherent to old homes. Preserving the past is an obsession for some people. Maintaining the architecture of old buildings is a respected calling. It’s worth the potential hassles – no one can deny the charm of a clean old home that looks new!